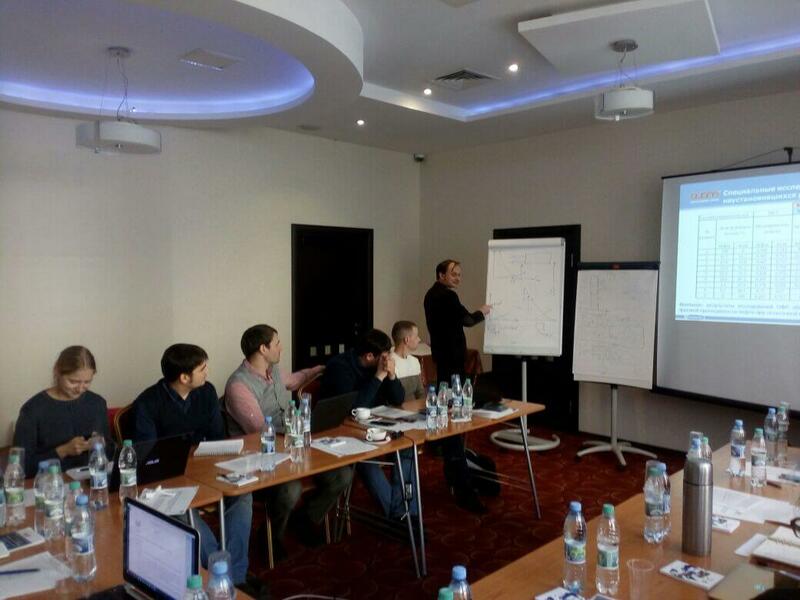 14–19 November 2016, Prime College conducted a training course in basic reservoir engineering that took place at the conference hall of the four-star Hayal Hotel located in the heart of Kazan. 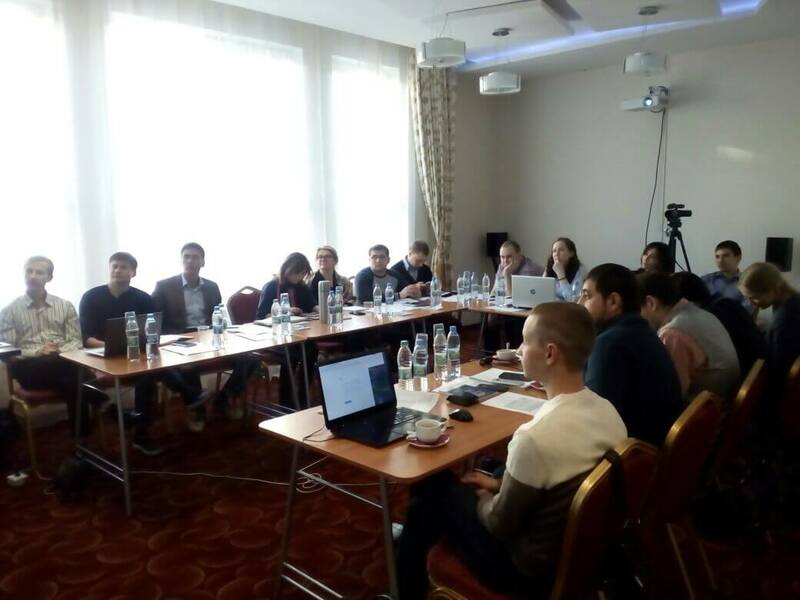 The trainee audience, represented by sixteen leading analysts and experts of TGT from Russia, UAE, Kuwait and Oman, enhanced their theoretical knowledge and qualification over the six days of the course with invited lecturers from the Training Centre of the Siam company (Tomsk, Russia). 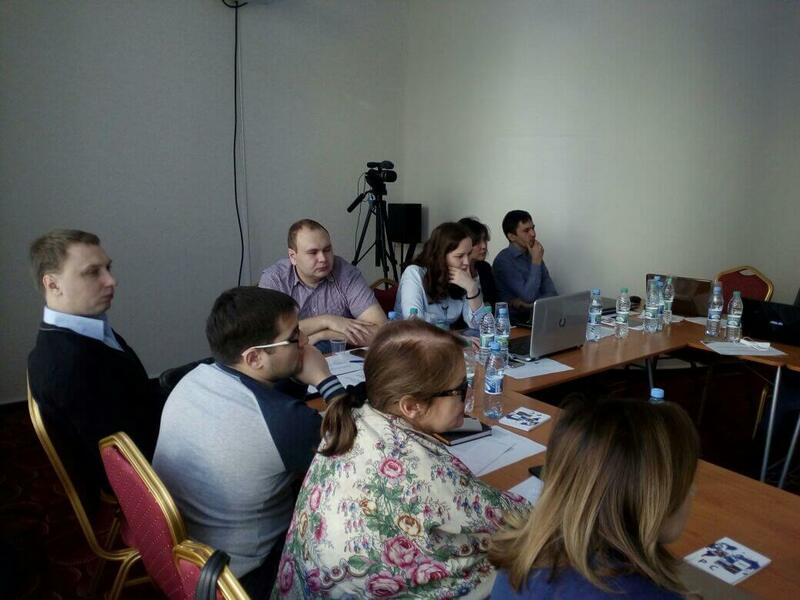 The first part of the course covered the basics of reservoir engineering and was delivered by Deputy Director for Engineering and Development Alexander Bordzilovsky. 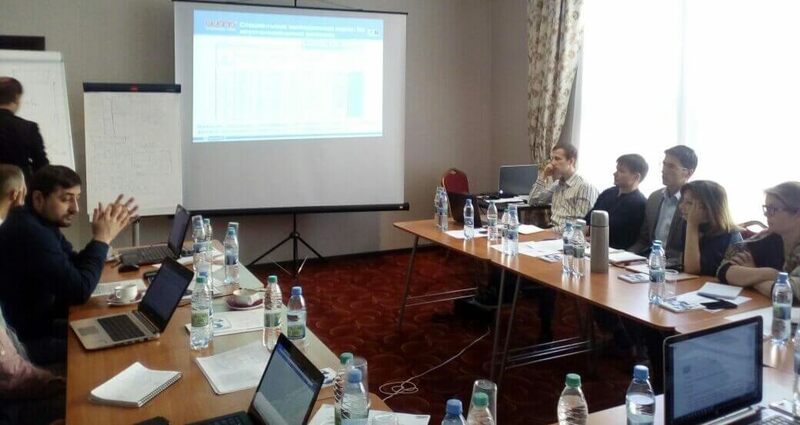 The second part covered hydrodynamic well testing and was presented by an experienced lecturer, Lead Specialist Svetlana Sitkova.